The Second Edition of the book will be an extensive revision of the First Edition. The text has been expanded by more than a third, and the book now contains 21 chapters. The first edition of this book was published in 2005 when the Building and Construction Industry Security of Payments Act 2004 first came into force. Since then, nearly 800 adjudication applications have been filed. The Second Edition of the book will be an extensive revision of the First Edition. The text has been expanded by more than a third, and the book now contains 21 chapters. Crucially, the new edition considered the Court of Appeal decision in Chua Say Eng v Lee Wee Lick Terence which was delivered in November 2012. The revised text discusses the functions of the adjudicator as laid down in that decision and the impact this is likely to exert on the positions which parties are likely to take as a consequence. Chan Sek Keong CJ who delivered the judgment on behalf of the Court in that case also contributed a substantial Foreword which discusses some of the broader policy considerations in that decision. 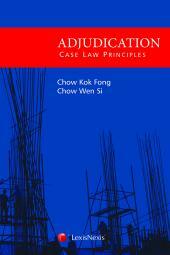 Apart from updated caselaw, the updated text also draws upon adjudication determinations and presents new forms, charts and diagrams. 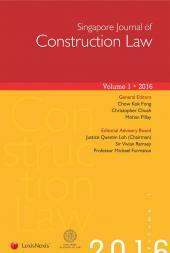 It also features a chapter on the Malaysian Construction Industry and Adjudication Act 2012, which was enacted recently in Malaysia. 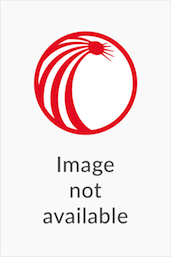 Authored by one of the leading writers on construction law in the region, this book is expected to be quickly positioned as a leading text on the subject.